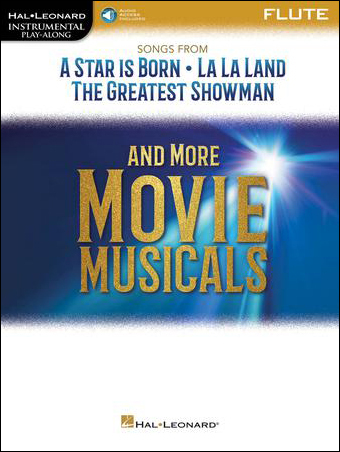 Solo arrangements for a baker's dozen of tunes from A Star Is Born, La La Land and The Greatest Showman are featured in this collection perfect for budding musicians. It features online access to audio demonstration tracks for download or streaming to help you hear how the song should sound. Titles include: Always Remember Us This Way; Another Day of Sun; City of Stars; I Dreamed a Dream; I'll Never Love Again; Look What I Found; Mamma Mia; Maybe It's Time; A Million Dreams; Shallow; Someone in the Crowd and This is Me.